Jazz drum sets are a different beast to the standard kits you see. For a start, they tend to be smaller and often use wooden shells, with maple and birch being popular choices for their tonal qualities, as well as other differences which we cover in this post. In this article, we review the best jazz drum sets on the market and give you some pointers on what to look for. 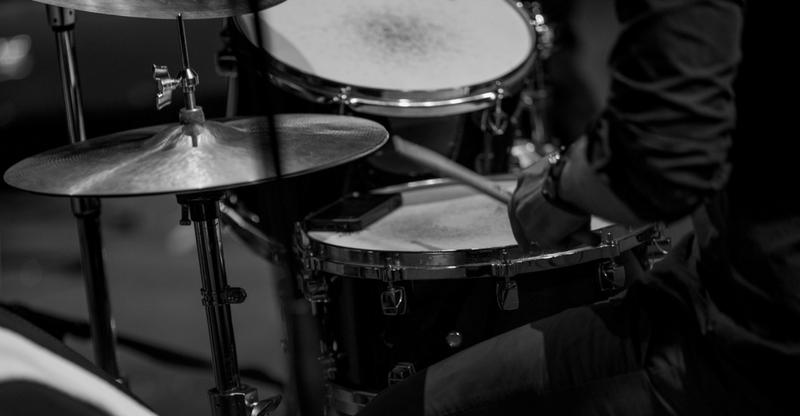 Compared to your average rock or metal drum set, there’s quite a bit of difference with a jazz drum set. Smaller in size and relatively easy for transporting about (compared to full-size kits at least). The best cymbals for jazz tend to be thinner, with rivets being a common feature in crash cymbals. Toms and snares drums will tend to be 14”, although the depth of the drums will depend largely on personal preference. Bass drums are likewise smaller, topping out at 18”. Tunings tend to be tighter to encourage more stick response for sensitive playing, and drum pieces that are conducive to this are a good choice. 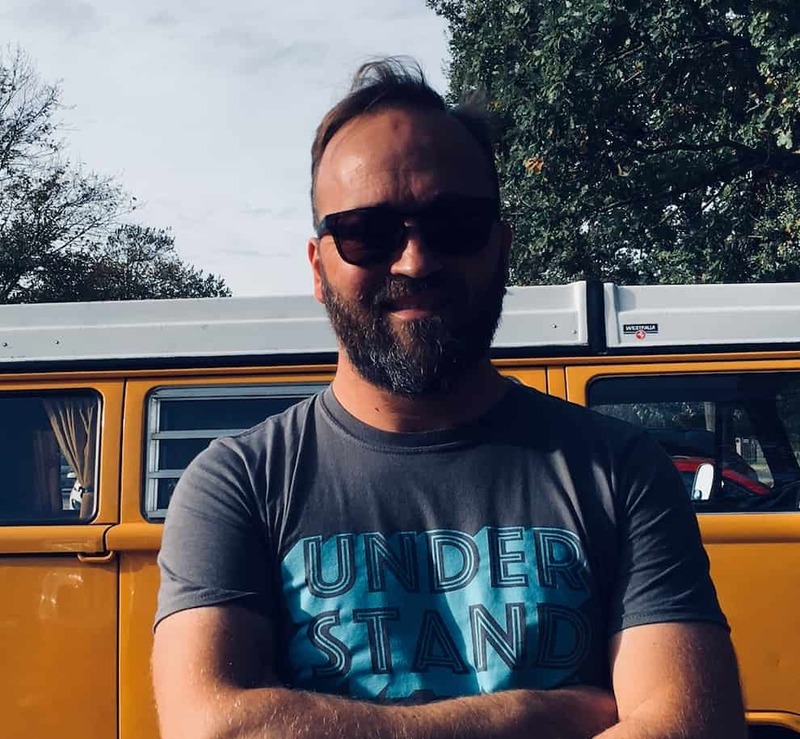 However, as jazz drummers will often find themselves being in the company of instruments such as horns, trumpets and acoustic double bass in the same setting, it’s necessary to be able to play under the lower volumes and penetrate over powerful lungs. Crash cymbals and bass drums are less of a driving feature in jazz compared to other styles (although there are no unbreakable rules!) and play more of a supporting role to the toms, snare drums, and hi-hats. When in doubt, it is better to prioritize shells over cymbals for jazz kits. The kit has plenty of good choices for jazz. 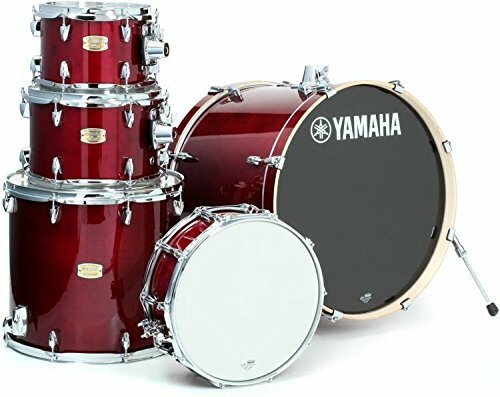 There are five toms of differing sizes, a 14” x snare and a 18” x 22” bass and it’s among the best, although you will need to be prepared to invest seriously if this is the drum set for you. The Sonor Safari is a 4-piece shell pack, which makes it a much more travel-friendly option and perfect for cramming onto a tiny stage. The set includes a 16” x 16” bass, 14” x 12” floor tom, 10” x 8” mounted tom and a 14” x 5” snare. The stock drum heads are quite poor – you might want to consider getting some aftermarket drum head replacements. Compared to the others mentioned so far, the Gammon Percussion is much more affordable making it ideal for beginners and those who might have need of an additional practice set. 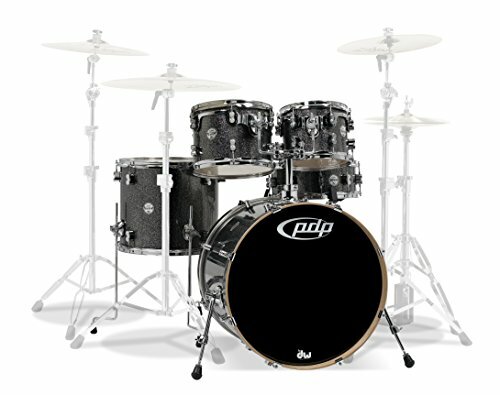 It performs well during gigs if modified slightly, but otherwise is a solid drum set with a budget-friendly price tag. An upper-mid range shell pack, which although not designed for jazz has the right tonal qualities thanks to its 6-ply birch construction. As you can see, there’s a huge range in quality and price. If you’re a professional simply looking to get the highest possible quality, then the Pacific Drums set is a clear winner thanks to the outrageous quality. 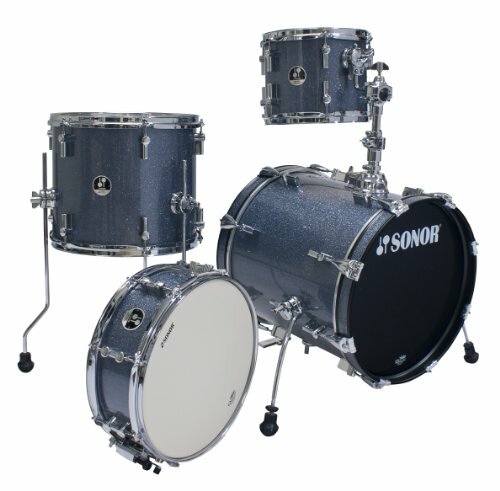 On the other hand, if you’re more restricted financially then the Sonor Safari represents the best trade between affordability and quality. The Yamaha set is roughly equal, but the higher price means it just loses out. 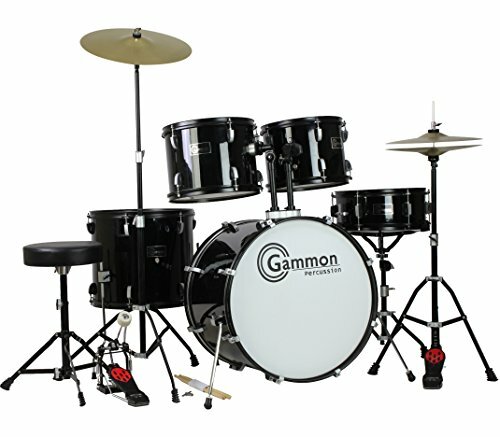 Of course, if you’re only just starting out and need a serviceable jazz drum set, the Gammon Percussion set is a great way to get into the world of jazz drumming.